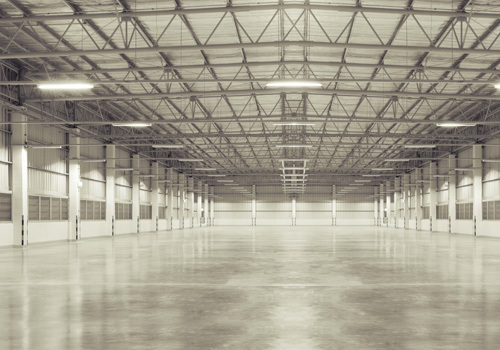 Designing a new flat, housing estate or warehouse? Refurbishing, extending, or rewiring your office, retail complex or factory? Concerned about your security or fire alarm system? TDS Electrical are experts in providing Commercial Solutions to help a wide variety of businesses achieve the goals that they set out for themselves. Commercial Electrical Solutions will put the infrastructure in place for your business to run smoothly behind the scenes, by laying the foundations you need to run smoothly. Our Commercial Electrical Solutions coverall the essential areas that help you to have the right infrastructure to run a successful venture, from safety and security to data cabling and communications. 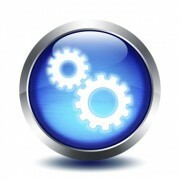 Our commercial solutions use the latest techniques and a wealth of expertise to help you and your business. Reducing your building’s power consumption is usually the first step to cutting operating costs and reducing your premises’ environmental impact. 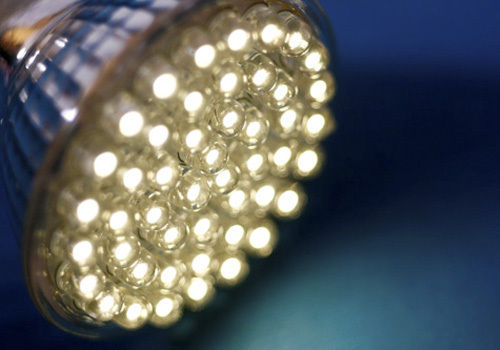 Your lighting often presents the biggest opportunity for savings; while integrated electrical and communication systems can save you energy and money too. Long-time advocates of light emitting diode’ (LED) lighting systems, we can create and install a beautiful, be-spoke, easy to maintain, lighting system that can reduce your electricity bills by up to 80%. Most clients can expect a 17-24 month payback with their installation. Every installation is different, so payback will depend on the age of your installation. That’s why we have a free audit, to determine exactly what the saving would be for you. And working with the Carbon Trust, your business may qualify for an interest-free loan to upgrade your outdated lighting. repayments. At TDS we have the expertise and experience to act as the prime contractor for all the electrics in your next project. Working with you and your suppliers or in partnership with our own, we can manage the whole project from the design, installation, and full integration with your heating, ventilation and cooling systems; as well as handle any ongoing maintenance. In addition, we work with architects and builders on small, medium and large new building projects such as housing estates, hospitals; retail and leisure premises as well as warehouses and industrial plants. Most fatal accidents are caused by contact with overhead power lines. But other serious injuries occur when people fall off ladders or scaffolding after receiving an electric shock from faulty equipment. Most of these accidents can be avoided by careful planning and straightforward precautions. And that’s where TDS Electrical can help. Your premises’ safety is our key concern and so is ensuring your electrical systems are operating at full capacity with minimal wastage. 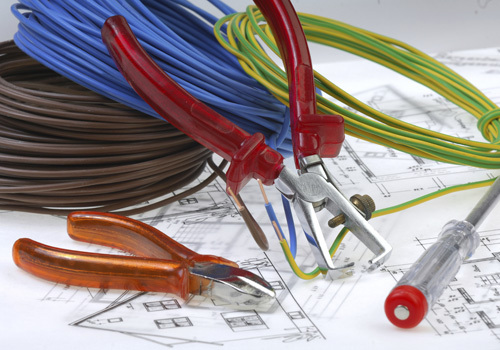 All commercial and industrial properties must have their wiring checked and certified every five years. Our experienced team will visit your premises at a convenient time to conduct all the necessary tests to ensure everything is operating safely and in accordance with the latest BS7571 Wiring Regulation. 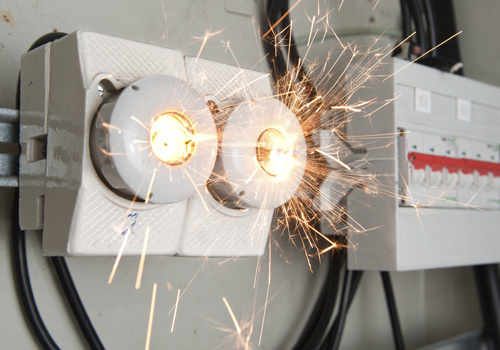 All employers, landlords, letting agents, and retailers are legally obliged to ensure their staff, tenants and customers are completely protected when using any electrical equipment in their buildings. Our PAT electricians will test, and fix where required, all your electrics to ensure they are fully compliant. Whether it is protecting your tenants, residents, employees, or your customers, you cannot afford to be complacent when it comes to safety. Our fully experienced and qualified engineers take the same care and attention to fit a single, mains-operated smoke alarm in your office; as we do to install the most sophisticated fire alarm system across numerous factory sites. With break-ins and vandalism on the rise, you need to do everything you can to protect your premises. We are happy to recommend, install and maintain the most appropriate and robust single building system or a more sophisticated, infa-red 24/7 protection system. All of our customers have different needs when it comes to the control of their electrical equipment. Whether it is the simple manual switching on of an individual light; to the management controls needed in an integrated heating, cooling and lighting system, we have the solution that’s best for your business and your budget. Accustomed to handling most telephone and computer requirements, which often operate off the same cable, we can also manage and integrate all of the cabling for your building controls, alarm and security systems. As all electrical systems become more sophisticated and complex, so do compliance regulations. 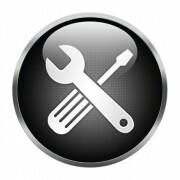 This means it is often easier to outsource any electrical maintenance work to us. Our maintenance contracts are flexible and written in ‘easy to understand’ language so you know exactly what you are getting from us, when and how much it will all cost. How much electricity are you wasting? As electricity and energy costs continue to soar, all types of businesses are eager to reduce their costs and carbon emissions without impacting on their productivity or on their customers’ activities. With one of our Energy Surveys, we can help you determine how much electricity you are consuming and recommend the best solution to be more energy efficient. See how much you could be saving – book one now!